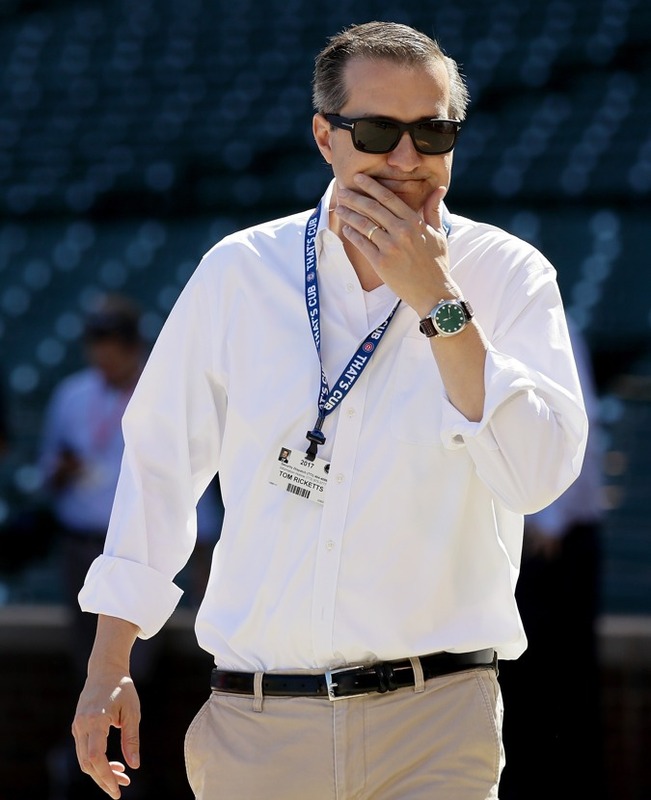 Ricketts emphasized in both interviews that the Cubs have their largest baseball budget ever and will one again have a top 3-5 payroll in baseball. Notably, Ricketts indicated that they have reached a point where that should always be the case. 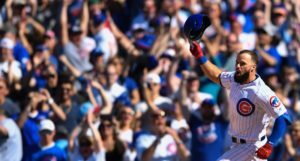 Relative to the rest of the league, and to team history, I have no dispute here – the Cubs are spending more than they ever have, and they are spending at a level I think is appropriate compared to other teams. But there are other fair questions attached to that. Why no additional substantial commitments this offseason? 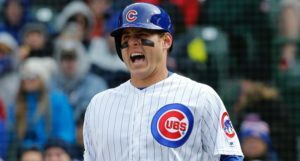 Well, roster decisions are the province of Theo Epstein and Jed Hoyer, but they understand – according to Ricketts – that large deals in the past will necessarily impact flexibility in the future. 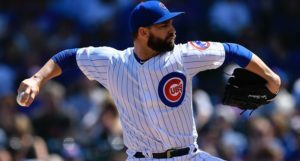 Dave Kaplan even asked whether the front office knew that by signing Yu Darvish, Tyler Chatwood, and Brandon Morrow last year, that was going to limit what they could spend on a major free agent this offseason, and Ricketts said yes. Maybe we didn’t focus enough on that last part at the time. There was never going to be a ton of flexibility this offseason, Ricketts indicated, and that was known to the front office. Even if there had been, Ricketts suggested the Cubs might not want to make a substantial addition anyway, because they like the guys they have. You can rule out Bryce Harper and Manny Machado if you hadn’t already. It was crystal clear from the interviews. Maybe you can keep the dream alive that a crazy salary-dump trade happens for the Cubs, and then Harper’s market crashes, or whatever, but there was no question about Ricketts’ perspective. It’s not happening. … and that’s such a disappointment. As we’ve discussed, guys like Harper simply do not regularly become available at age 26 in free agency every year or even every five years. Maybe adding him strains the budget this year in a significant way, but then upwards of $50 to $60 million is rolling off the books next year. If you don’t like the player at the ultimate price tag after a serious and vigorous pursuit, that’s one thing. But to have seemingly preemptively shut the door because the budget is full-up this year? One year? I don’t get it. That said, at least Ricketts did mention that there is still some money left for the Cubs to make additions from here. If someone starts telling you the Cubs *have* to dump Ben Zobrist’s contract just to sign a reliever, I am going to tell you not to buy that. Nothing has changed on the Sammy Sosa front – Ricketts still wants to see some “honesty” from Sosa about his playing career before he can return into the fold. This time, though, at least Ricketts added an important bit of fairness, saying that we all owe players from the PED era a bit of understanding, given the reality of what was going on at the time.